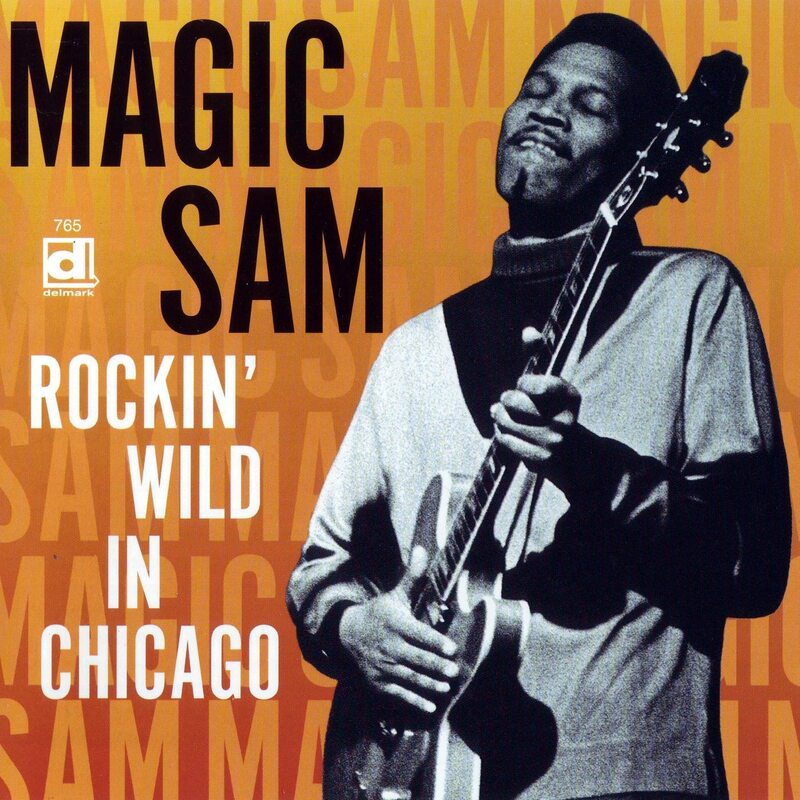 Samuel "Magic Sam" Gene Maghett (February 14, 1937 – December 1, 1969) was an American Chicago blues musician. Maghett was born in Grenada, Mississippi, and learned to play the blues from listening to records by Muddy Waters and Little Walter. After moving to Chicago at the age of 19, he was signed by Cobra Records and became well known as a bluesman after his first record, "All Your Love" in 1957. He was known for his distinctive tremolo-guitar playing. 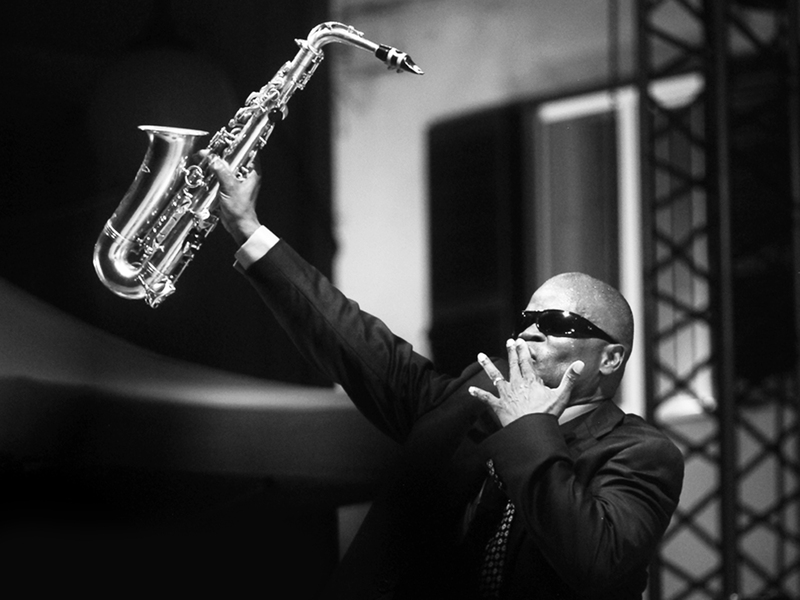 Maceo Parker born February 14, 1943) is an American funk and soul jazz saxophonist, best known for his work with James Brown in the 1960s, as well as Parliament-Funkadelic in the 1970s. Parker was a prominent soloist on many of Brown's hit recordings, and a key part of his band, playing alto, tenor and baritone saxophones. Since the early 1990s, he has toured under his own name. Huddie William Ledbetter was an American folk and blues musician notable for his strong vocals, virtuosity on the twelve-string guitar, and the songbook of folk standards he introduced. He is best known as Lead Belly. 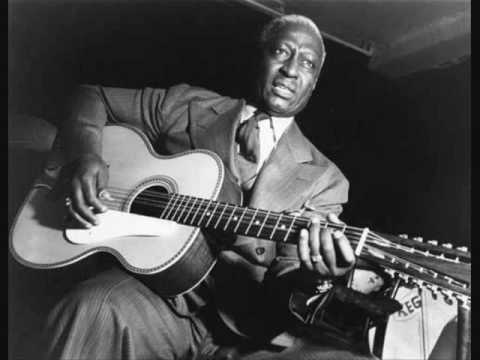 Though many releases list him as "Leadbelly", he himself wrote it as "Lead Belly". I'll be highlighting his music for the next few days. 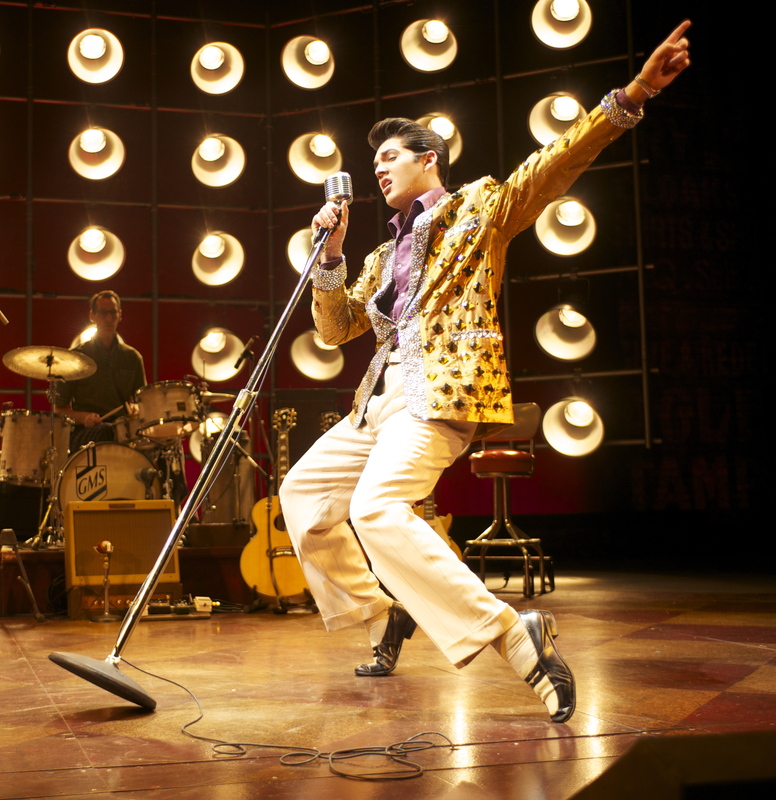 Although not known as a bluesman, Elvis was certainly influenced by many great blues artists. I'll be highlighting his music today.